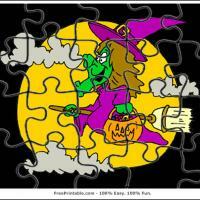 This bear is dressed for St. Patrick's day. 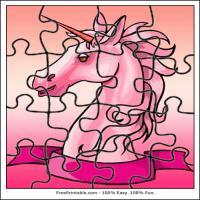 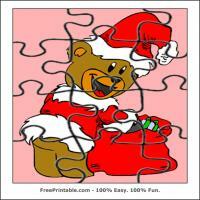 Print this jigsaw puzzle and give them to your kids to complete their set of holiday inspired puzzles. 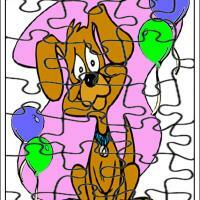 You can also use this puzzle as a game for kids on their St. Patrick's day party.